What Is An Open Meeting? What I learned through all my years of being a super slipper is that every bottom has a trap door, and I kept falling deeper and deeper. 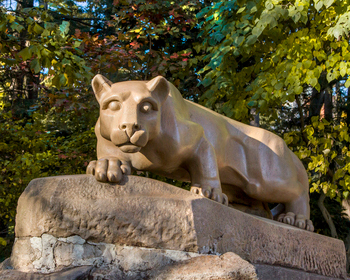 Published 02/14/2016 at dimensions 350 × 280 in Nittany Lion. "We are people who normally would not mix. But there exists among us a fellowship, a friendliness, and an understanding which is indescribably wonderful!"